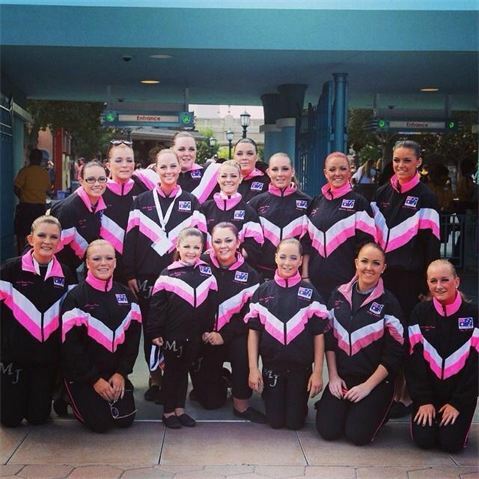 Join our MJDS Dance Family Today! Enrol in your 2019 classes here! Its so simple, no more paper registration forms to complete! The NSW Government is helping kids get active with the new Active Kids program and we’re thrilled to be a registered provider! Please click here to find out more information or go here to complete the form and claim your rebate. If you wish to enquire about our classes and what would be suitable for you/your child, please get in touch with us. We look forward to sharing our dance season with you!